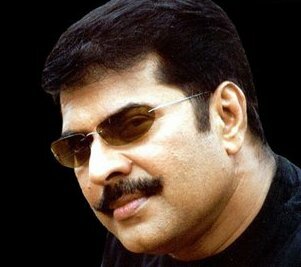 Malayalam film industry’s superstar Mammooty is all set to make his debut with a Kannada film. The actor has already acted in various Hindi and Tamil films winning more laurels. This film will be simultaneously shot in Kannada and Malayalam with Abay Singh wielding megaphone. Earlier, titled as ‘Shikari’ (meaning ‘Hunter’), the project was supposed to take-off 6 months earlier, but got shelved due to some unavoidable constraints. Now, filmmaker Abay Singh has made official confirmation that the film will start rolling from the next week in Bangalore and the new title would be finalized shortly. It’s worth mentioning that Mammooty’s recent release ‘Pazhassi Raja’ has witnessed big collections in box office and the Tamil version is slated to hit screens on November 6.